It is an age of information technology. We all are well cognizant of the boons of technology, and we keep on fawning about it in our routine lives. However, as it is rightly said that every action reacts so does truly about this technology miracle. Information technology, on the one hand, has eased our lives, but on the other hand, it also poses many threats including the threat to our beloved privacy. In this age of computers, we spend most of our time on PCs. We have our most important data store in them. We have our private content in them. So imagine what happens if the all of your valuable possessions got stolen or hacked by someone? Obviously nobody wants that but, still, the danger is out there waiting for some weak wall to demolish. Now the real question here is how you can avoid such situation? The answer is simple by increasing your protection. One way to enhance your data protection is through a firewall. However, before getting into a discussion about firewall first let us just define to you what a firewall is? So basically a system which is specifically designed to prevent any unauthorized access from a private network or to a private network is a Firewall. As we all aware of the fact that all the communication that we do goes through a firewall as it is present in our computer network and the internet. But why do we need a firewall at first hand? When you connect your various devices through an internet connection, this makes you vulnerable to hackers who want to get access to your financial or personal information. Not only may this some of them want to steal your internet connection to send worms, viruses and other malicious threats to malign your reputation. So here the role of firewall become eminent as it provides safety by acting as a shield between the internet and our computer. Whenever you connect your device to the internet you start exchanging information. A firewall inspects all the information and blocks the one which does not meet the security criteria. There is a number of threats against which the firewall provide security including viruses, Trojan backdoors, session hijacking and many others. How many types of the firewall are there? The main firewall protection can be categorized into two main categories including a software and a hardware. The firewall in the form of hardware can be a router or any tangent security product which can be placed on your computer and the outside world. You can attach more than one device with the device, and each device will separately be monitored and protected by the firewall device. The other form of firewall is software. In the software form, a firewall is installed on your computer and provides you protection against any intruder or malicious information transfer. To protect your valuable data on the internet and prevention of unauthorized access, various types of firewall techniques are available. Proxy server hides the actual address of the network. Furthermore, it investigates all the messages leaving and entering the network. For TCP and UDP connections circuit level gateway is used. However, when a secure connection has established between the hosts, information in the form of data packets flow without further scrutiny. A packet filter firewall is the one who inspects every data packets which leave or enter the network. For certain specific applications, we use the application gateway mechanism. However, one of the drawbacks of such security is that it affects the performance of the system by making it slow. An entirely new form of firewalls is the next generation firewall which inspects and filter all the traffic based on the traffic type by using several specific ports. For providing smart protection, the next generation firewalls combines the basic functions of a standard firewall with the quality of service. With the use of data packet source examination, a firewall offers the crucial protection to the users form all kind of security threats. Also, the next generation firewalls filter the network traffic on the basis of specific ports. Furthermore, with Application Specific Granular Security Policies Next-Generation Firewall detects the threats based on the type of application in use. 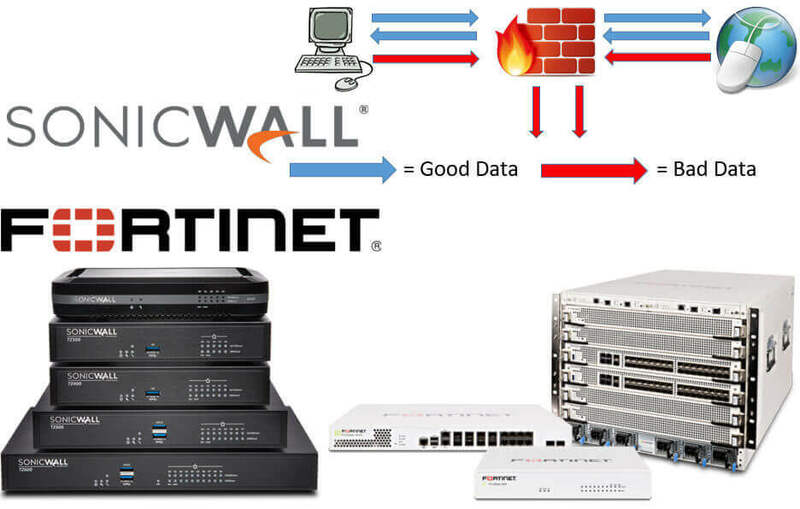 Moreover, it has more potential to detect and stop a threat as compared to the traditional firewall systems. The core function of a firewall is to seize the admittance of the impostors into your system. In this way, you can have your link with the outer world. However, the world can only see you when you allow them to do so. Trojans, identity hackers, keyloggers and various others are the types of security threats that you have to face in your connection with the outer world. However, to protect yourself from these online threats you have to build your walls strong. When compared the hardware firewalls, provide a higher level of internet security than any software. The software no doubt prefers for home networks. However, if you are the owner of the company, who does a lot of business communication online, then you will need something more than a firewall software. So for the systems at the organization level, a hardware firewall is the ultimate choice. It provides the maximum protection by filtering the data at the packet level. To equip your systems with higher Intrusion Deterrence, Application Intelligence, Malware Shield, Traffic Visualization and scrutiny of SSL encrypted sessions by integrating a Reassembly-free patented Deep Packet Inspection engine along with a multicore hardware. SonicWall Firewall through the use of Application Intelligence and Visualization enhance the visibility into any system. Also with a combination of gateway content filtering, anti-spam, intrusion protection and antivirus and spyware, it provides a thick layer of protection. We believe in quality. So, the team at SonicWall Firewall work day and night to make your internet experience more safe and protected. If you want to get rid of online spam and want to get rid of all kinds of threats to your information, then the ultimate solution to all threats is the SonicWall Firewall. So do not hesitate or delay for a day more. 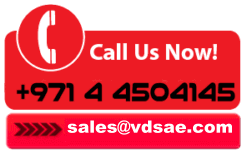 Contact our representative today and protect your valuable data from getting into wrong hands.